We have been commissioned to design the logo for a window frame manufacturing industry based in Rome (Italy). 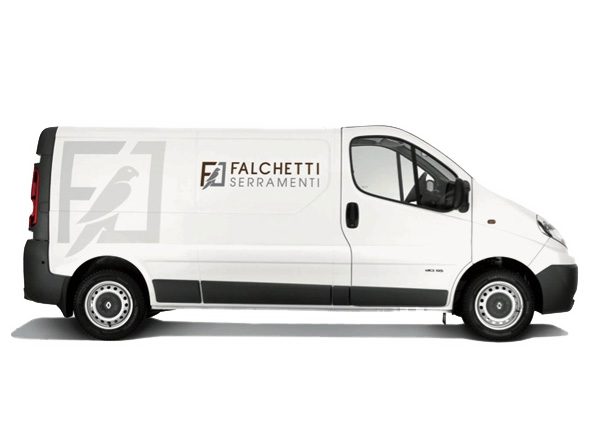 The company name “Falchetti” recalls the shape of the perched hawk on the letter “F”. The “F” itself gives shape to the window.